As Instagram hits its ninth year of operation, the community of users is steadily growing and Insta famous stars are continuing to rise. 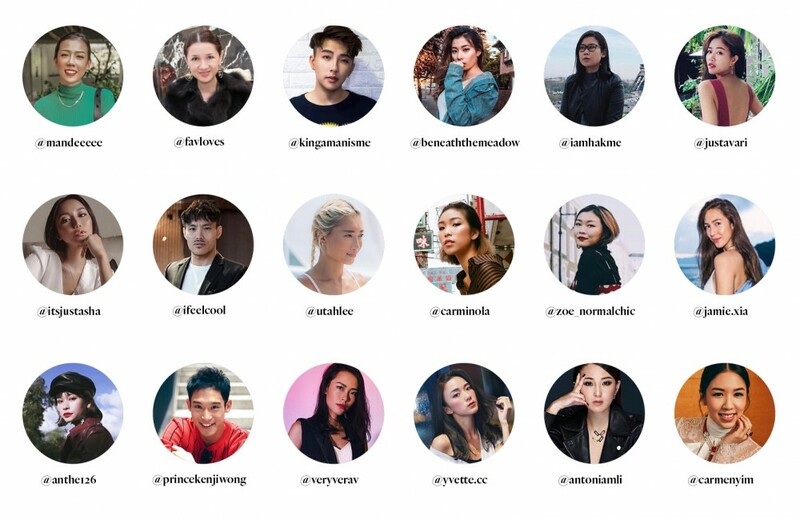 Sure, we know the names Chiara Ferragni, Cameron Dallas (both #legend cover alumni), Camila Coelho, Aimee Song and Yoyo Cao, but they’re from the Hollywood of Instagram. Where does that leave our dear old influencers in humble #homekong? We’re at a time that anybody around you could be a potential influencer – that girl standing in front of you in the local coffee shop queue could be a digital ambassador for Chanel beauty and that guy you saw at the gym could be a fitness influencer with 100,000 followers. Heck, even the cat that crossed your path might have its own Instagram account. So, who is definitively “influential”? Well, fret not! 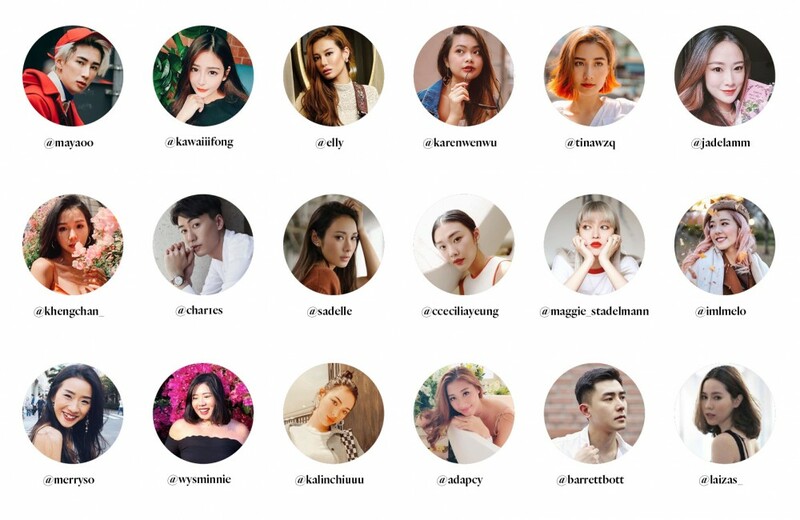 In the past we’ve brought you lists from the “#legend stock index of influencers” (don’t try to look that up, it’s not an official term) with focuses ranging from fashion to global, and from Chinese to Gen-Z. But we think it is prime time we revisited our #legend100hk listing. 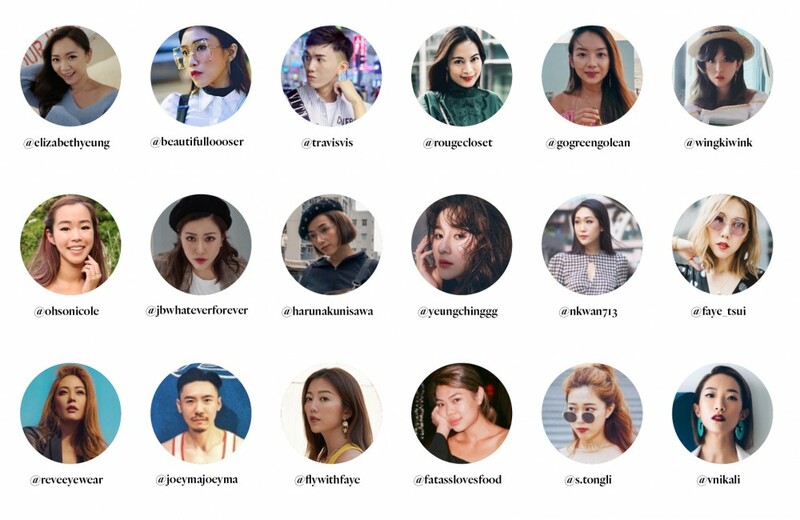 To bring you the most updated and relevant lists, we collaborated with Goxip Inc.'s RewardSnap, an influencer monetisation platform linking up merchants and global brands with carefully vetted premium influencers, to analyse retail and influencer performance data across its Asian influencer network. They currently work with more than 300 of their pre-screened influencers, amounting to a follower reach over 30 million. RewardSnap works with influencers of different tiers; from your run-of the-mill blogger to celebrities and socialites, and even micro-influencers throughout Asia. The company connects them to more than 500 online merchants, such as Farfetch, MatchesFashion, Mytheresa, Net-a-Porter, Ssense and Yoox, among countless others. 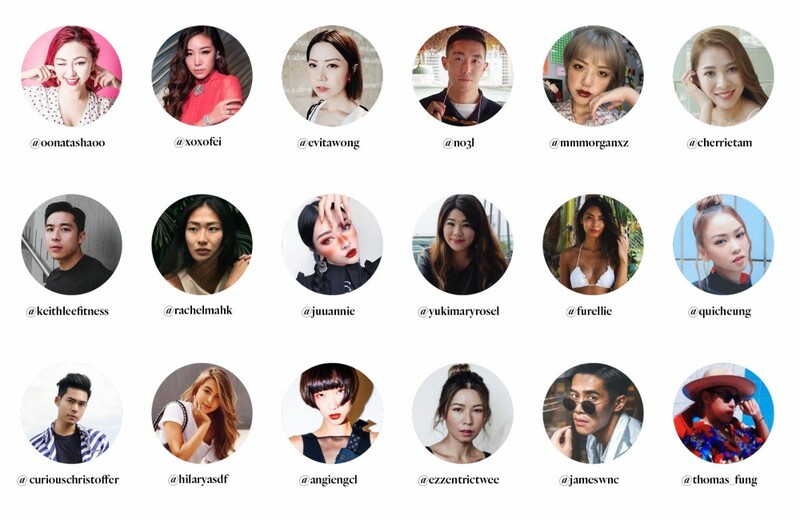 From their extensive list, we filtered through it with our editorial touch and picked out the 100 who we believe have the greatest influence in Hong Kong – in the fields of fashion, beauty, travel, food, fitness and photography. We thought for the longest time about how to best present this list to you. Initially, we thought of sorting them by category on interest, but that didn’t pan out because nobody is that one-dimensional and opposites do attract – after all, a fitness fanatic can also be a foodie. So, we arranged them in the simplest way we knew how: by the number of followers. To make things a little bit more interesting, we took the names and figures provided by RewardSnap and ran them through our own algorithm to get a percentage of audience engagement. 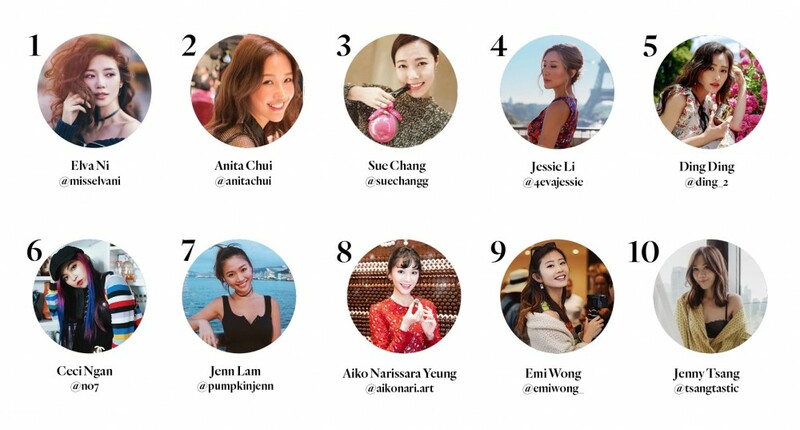 Who is truly the most influential in Hong Kong? We’ll let you decide. The numbers in this lists reflect data collected for #legend's January/February 2019 issue.